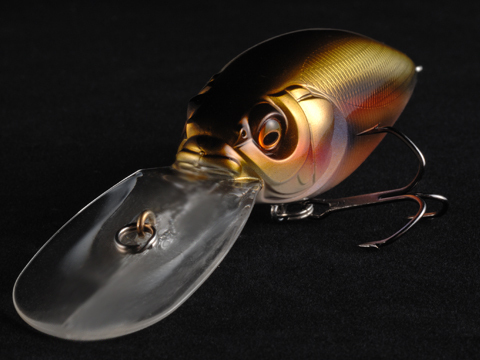 The DEEP-X300 is a long anticipated deep-diving crank bait that adds dimension to the DEEP-X series. 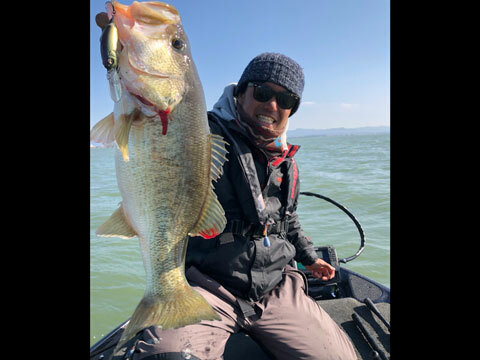 With a diving depth of 5m (almost 17 feet) and a much larger body size than the 200 and the 100, the DEEP-X300 will let you invade the depths where lunker fish routinely hide. 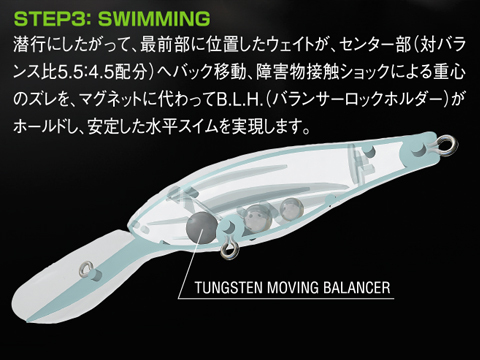 As with its other DEEP-X brothers, the 300 is equipped with the MULTI-WAY MOVING BALANCER SYSTEM(PAT.). 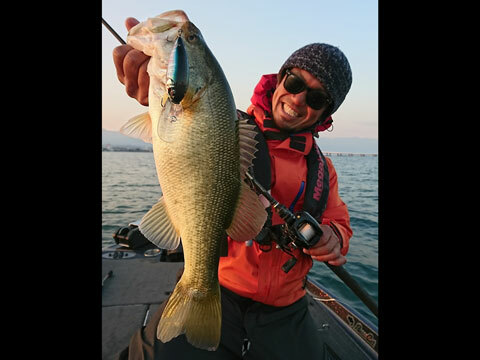 That means the 300 will dive almost vertically in order to maximize effective cranking distance and will also respond to every little twitch or jerk you send to the bait. 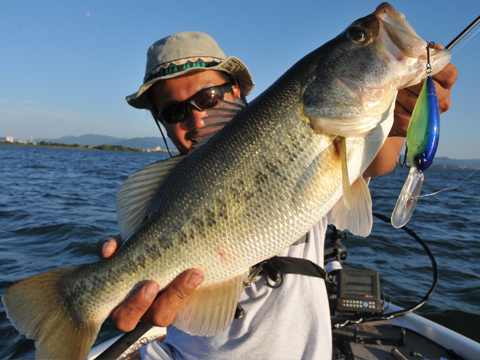 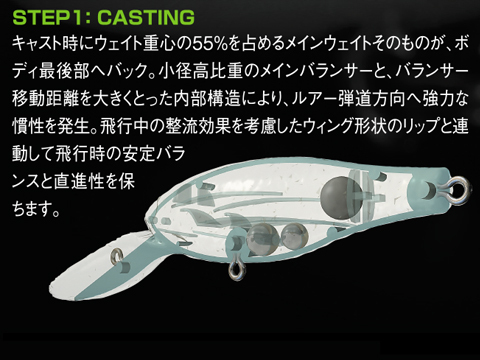 All of the DEEP-X series crank baits will allow for the conventional bottom-digging method for creating those strike-inducing irregular darting actions, but what makes the DEEP-X series so unique is their mid-water twitch/jerk action, which appeals to the fish at any depth. 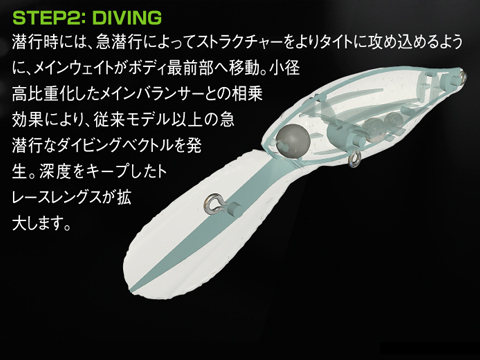 The 300's colors are uniquely developed for the lower light environment of deeper water.